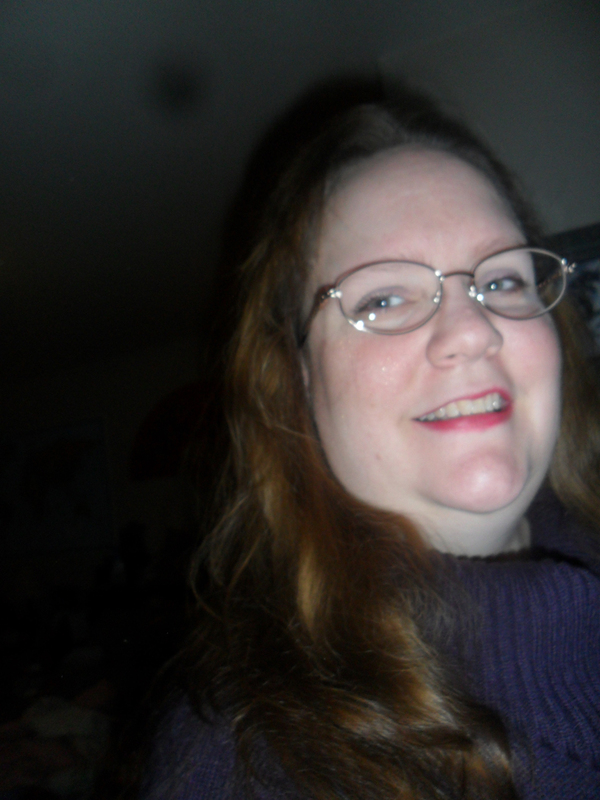 Home › What's New? 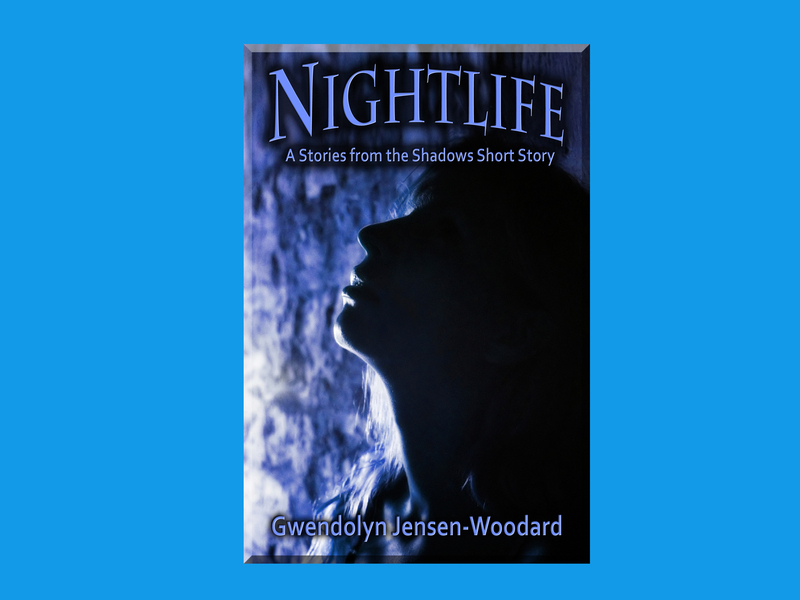 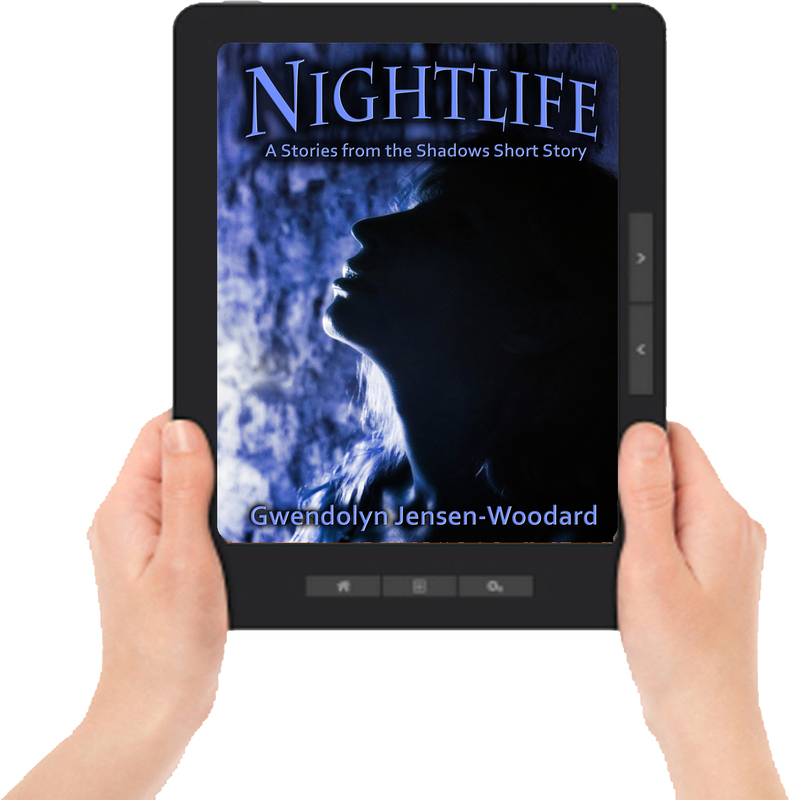 › Nightlife by Gwendolyn Jensen-Woodard Now Available in All Ebook Editions! 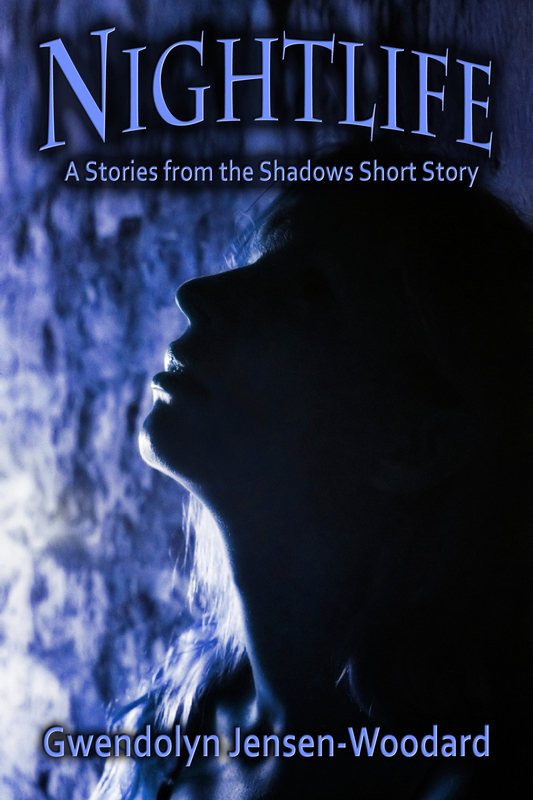 ‹ Dynamic Authors Chelle Cordero and Charmaine Gordon at Palaia Vineyards July 31!